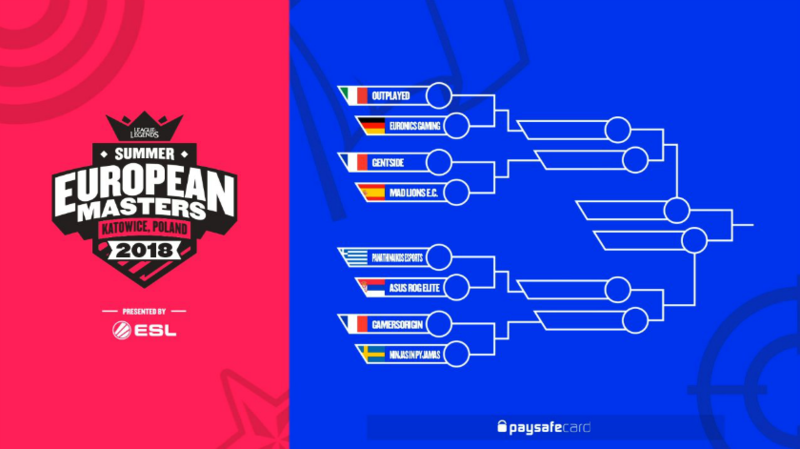 The Paris Games Week is coming and our teams are doing their best to secure their spot in several tournaments finals. 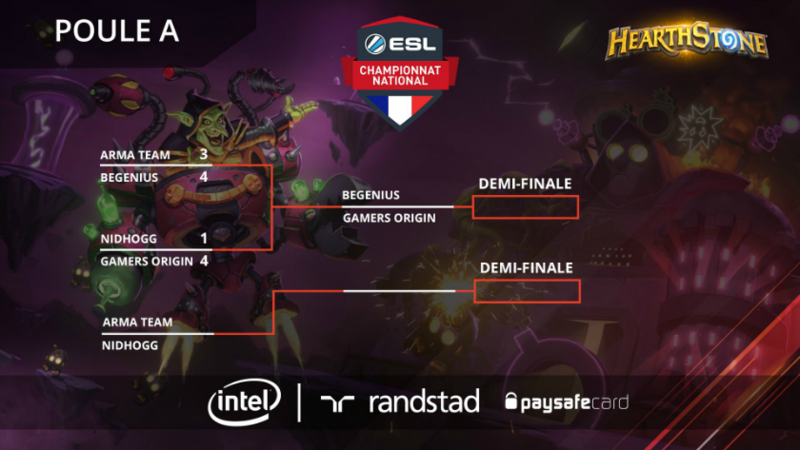 The Hearthstone guys made a step forward with their 4-1 win against NidhoGG in their ESL French championship first match. They are now in the winner bracket and they will face beGenius for a place in the semifinal. Pac is guaranteed to be the first seed of the TrackMania Proleague final and he will have a real opportunity to grab another trophy. Cocow and Cap are playing this week to try to join their teammate. GamersOrigin was facing Millenium in the Dofus World Series regular season. Our second victory in a row maintains us in the race for the playoffs. The League of Legends team debuts in the 2018 Europan Masters were excellent with 3 successes in 3 games. Euronics Gaming was a tough opponent and the match last for nearly an hour. Tonerre shined with Aurelion Sol against For the Win, ending with an 11/0 score. We faced the Swedish team Ninjas in Pyjamas in the quarterfinal for a BO3 with direct elimination. They managed to take the lead and to overcome us: they beat us 2-0 and we dropped out of this EUM. It is a clear disappointment but there are still French LANs to do our best and to conclude this season on a high note. 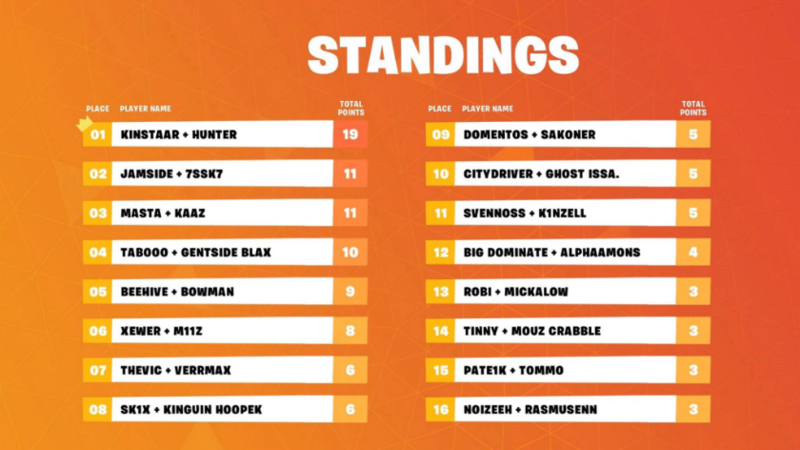 JuleZ, Deadra and M11Z were invited to this week Fall Skirmish, the biggest Fortnite competition with $10 millions of cash prize split in 6 weeks. M11Z, who partnered with Xewer from Lunary, finished 6th amoung 50 duos. The third Red Reserve Invitational was held this weekend with two GO invited: Den and Trec. It went almost perfectly, with Den ending in the Top 4 after defeating Mitsuhide and Trec avenging his teammate in the final by beating Wolder. A victory and a Top 4: a great achievement for GamersOrigin players #GOWIN. Of course, I am glad I won the tournament. With Den, we valued our invitation by finishing Top 4 and by winning, despite that is it a high-level competition with 16 invited and 16 qualified. It was a pleasure to compete in this tournament, online, with a great admin and good communication. I hope to be invited again.